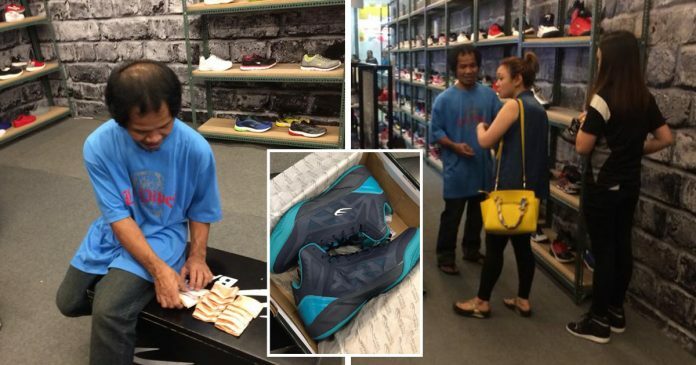 A lady shopper stepped in to help when she saw the disappointed face of the man who did not have enough money to buy a pair of shoes. 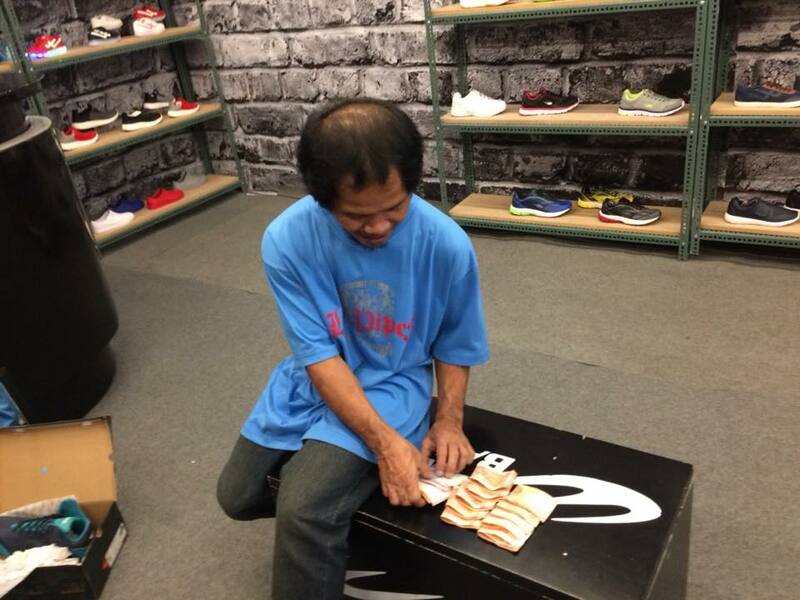 This heartwarming incident happened at a shoe store in Muntinlupa City, the Philippines was shared by the store manager, Caloy Pineda on his Facebook account. On that day, Pineda noticed a customer walked into his shoe store wearing a worn-out shirt, scruffy pants and an old pair of slippers. The man in his late 30s or early 40s was called Rexel and seemed quite excited to walk into the store. 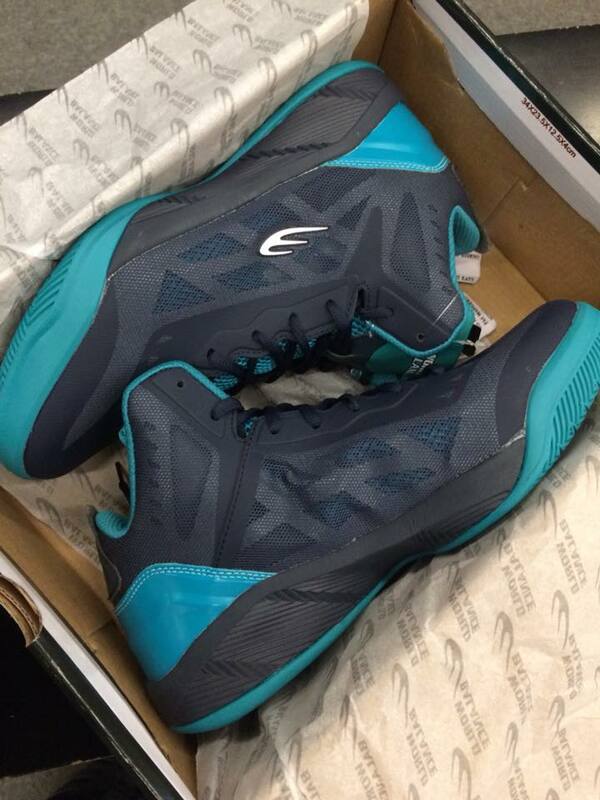 He looked around at the discount section and picked a pair of shoes priced at PhP1,200 ($22.09). “You can see that he looks hardworking, like he works difficult jobs,” told Pineda. 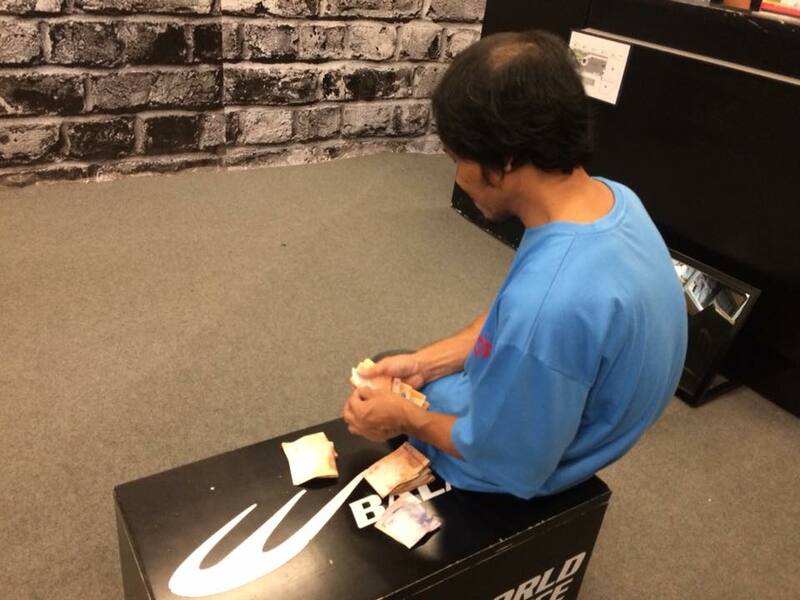 Rexel took out his hard-earned money and started counting all the dollar notes that he has. 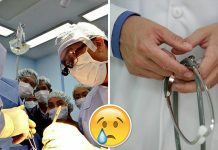 Unfortunately, he realized that he didn’t have enough to buy a pair of shoes. 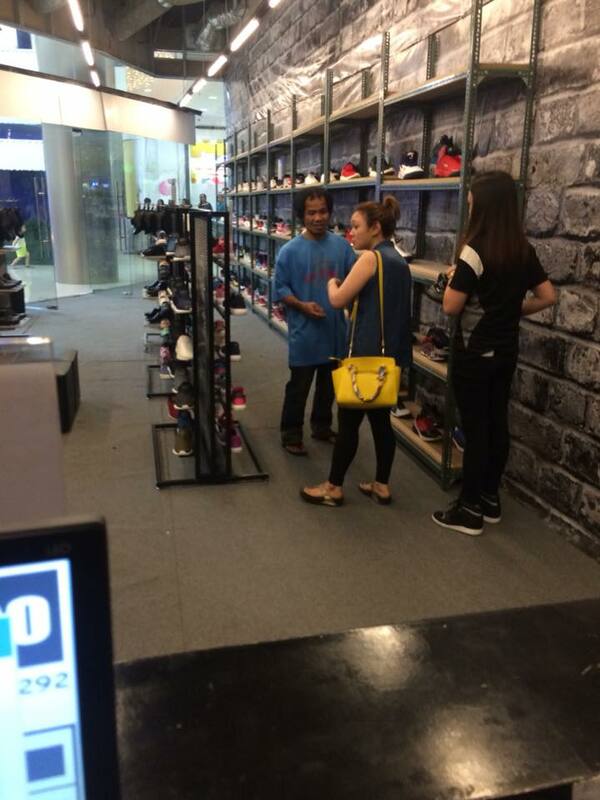 Right at this very moment, Quiat who’s also in the store to buy shoes saw him. She approached Rexel and chatted with him. She found out that the poor man has been saving up to buy a pair of sneakers because his pair of slippers was all worn out. Touched and sympathize with Rexel’s circumstance, Quiat decided to chip in her money to help him get the shoes. She actually wanted to pay the full amount but she didn’t bring her wallet at that time. After constantly persuading Rexel to choose the pair he really wanted, Quiat paid for the remaining dollars as the shoes exceeded Rexel’s budget at the price of PhP1,799 ($33.12). Quiat persuading Rexel to choose the one he likes best. Rexel looked happy to have a new pair of shoes he really needed and they bade goodbye to each other after the beautiful encounter. God bless you and we hope there will be many more like you, Quait!